It’s lucky for many of us that there are actual health benefits of coffee. 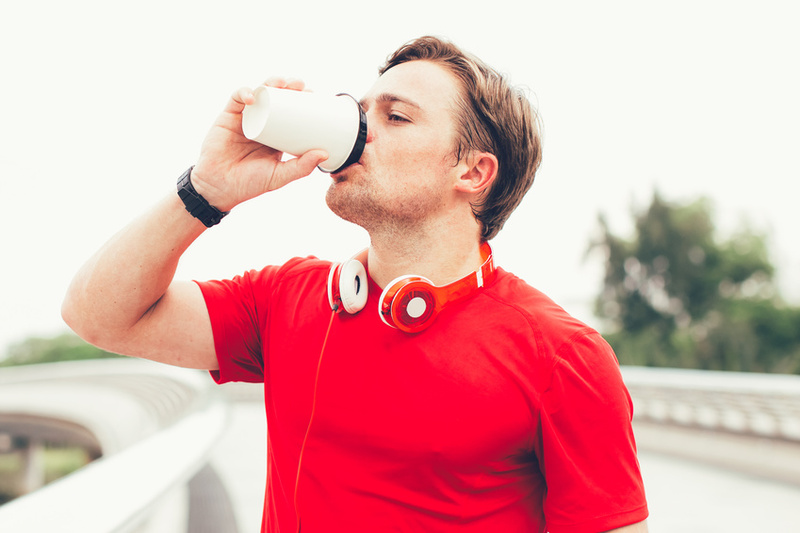 For those who need coffee to get going in the morning, fear not, coffee is not as bad for you as you may have thought – and in fact might even be beneficial for you! Health benefits of coffee are considerable, and drinking coffee can actually have a positive impact on your overall health.